Zach moved out west from Wisconsin in the beginning of 2007 to camp, hike, and fish. He grew up fishing trout in the Spring Creeks of Wisconsin and pursuing the many warm water species found in the state. As a young boy, Zach made several trips out west with his father to visit his grandparents that reside in Salmon, Idaho. It was camping and fishing in the Rockies where Zach fell in love with the west. In 2008, living in a little cabin on 9 Mile Road, near Alberton, Montana, Zach met Matty Janik, who would become one of Zach’s best friends. Matty is also from Wisconsin so they hit it off immediately. Matty is a guide in Alaska and really lit the fire in Zach for fly fishing. They spent a lot of time on the waters around Missoula. In 2010, after picking up a rescue German Shepherd pup named Stella, he headed north with her to Bristol Bay Lodge in Alaska. It was two seasons in wall tents in the bush where Matty really took Zach under his wing and taught him everything from running jet boats, to where salmon hold, and what to do when brown bears are outside your tent at 2am. 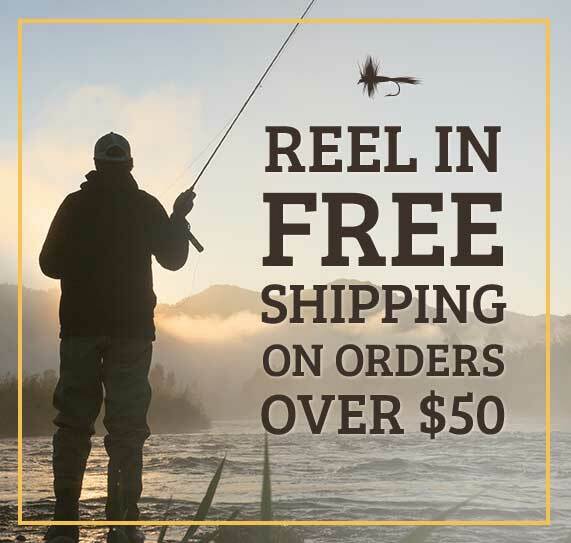 He enjoyed fishing the 5 species of salmon a ¼ mile from the Bering Sea and adventuring further up river for rainbows and Dolly Varden. After landing a 40 lb. king and acquiring an ivory walrus tusk, he was ready to hang it up and enjoy the comforts of home in Montana. After returning from Alaska, Zach and Matty helped out at Don Dales Clark Fork River Outfitters Guide School in St. Regis, Montana and headed south to Peru in November. He was fortunate enough to travel, hike, camp, and fish through South America for the winter of 2011 and 2012. The winters he spent in South America are where he had experiences of a lifetime, ask and he will be happy to share. 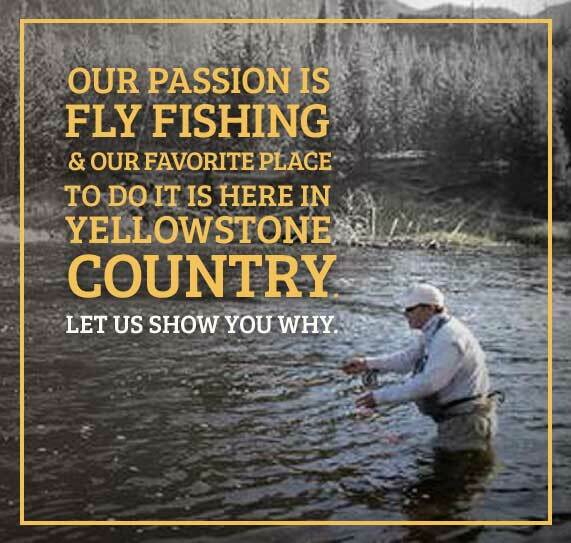 With countless miles of trout streams found in the Yellowstone area Zach decided to call it home for the summer months. He has enjoyed the past couple of seasons meeting new people from all over the world as well as being surprised by familiar faces from past travels. 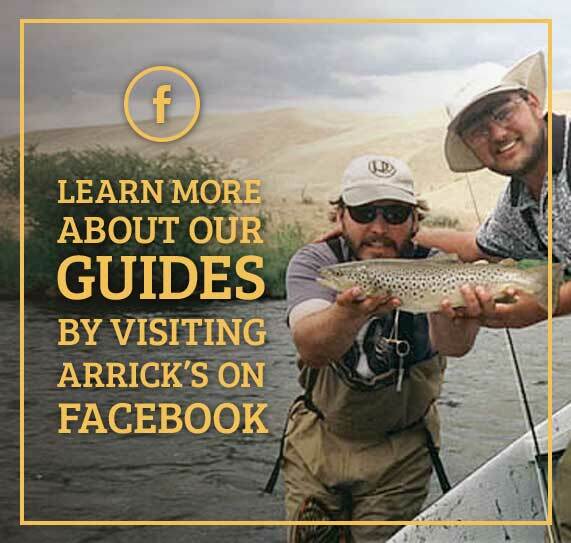 If you don’t find Zach on the popular rivers of the area, you will find him driven by his passion for wildlife and the backcountry on an alpine lake or mountain stream with his pup and a fly rod.